Breaking news from Primera Air, as they have recently announced another four new transatlantic routes from Frankfurt! Primera Air is a low-cost long-haul carrier that is taking the Trans-Atlantic air trade head-on in a David vs Goliath battle against the full-service carriers, offering insanely low fares (such as $99 USD between Europe and North America). Originally founded in Iceland in 2003 as a charter provider for Tour Operators, Primera Air has grown to become an airline that now carries over 1 million passengers each year with a fleet of 5 Airbus A321neo and 10 Boeing 737NG airliners, and has 23 more Boeing Max 9, Airbus A321neo and Airbus A321LR airliners on order. They have had some growing pains, with their enthusiasm to expand they have unfortunately been let down by Airbus with expected new plane deliveries being late. This means that some planes have been rotated onto routes that have been ill-suited for them, such as using a Boeing 737NG to fly across the Atlantic (And due to range issues, has to refuel in Iceland halfway). However, they are moving forward confidently with exciting new routes as their other airline orders are well on track to arrive. Where do these new routes fly to? These new routes will be flying out of Frankfurt and will be onto New York (EWR), Boston (BOS), Montreal (YUL) and Toronto (YYZ), from June 2019. 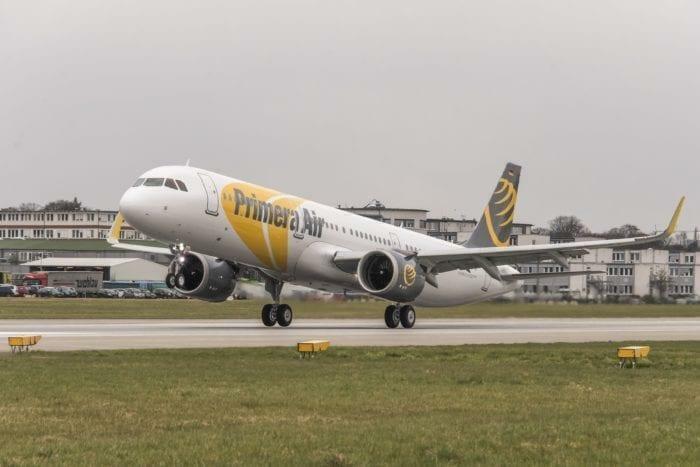 As Primera Air is already flying direct from London/Paris to New York, Boston, Washington D.C., Toronto and Montreal, this new Frankfurt connection is an organic expansion of their network. Additionally, it has been revealed that from 2019, Primera Air will also commence transatlantic flights from Brussels and Berlin. How will these routes work? It has been revealed that these new routes will be flying the new Boeing 737 Max 9 craft, that can sit up to 220 seats in a two-class configuration (Primera Air offers not only a very spartan economy class with rock-bottom pricing but also a comfort class and upgraded premium class that has “very spacious seat pitch, great meals and all the benefits usually available for Business class, however, for a lot more affordable price”). Naturally, one has to wonder if these planes are capable of the journey non-stop (and not ‘non-stop’ via Iceland). 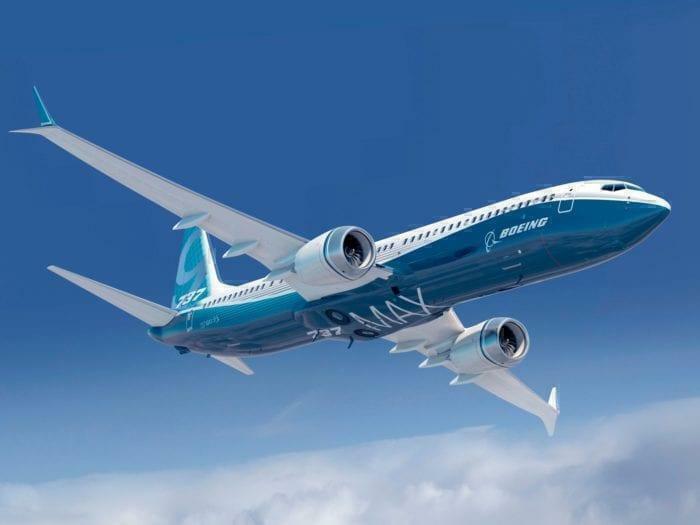 The Boeing 737 MAX 9 has a range of 3,550 nmi / 6,570 km. So, whilst Toronto is a little close, fully loaded it seems these planes will be able to make the hop across the pond! We will close off this announcement with the comment from the very German Frankfurt air authority. “We welcome the young and fast-growing airline here at Germany’s gateway to the world, Frankfurt Airport. We wish Primera Air “Always Happy Landings” at Frankfurt Airport and are looking forward to the first flight in June 2019.” – Simone Schwab, Senior Vice President, Airlines Sales and Customer Services at Fraport AG.